Magnificent Competition table with a modern design, manufactured with a selection in the origin of the best materials. 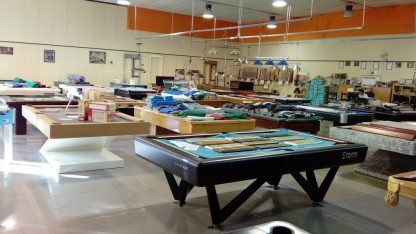 Finishing and color of your choice between an immense possibility of colors and finishes. 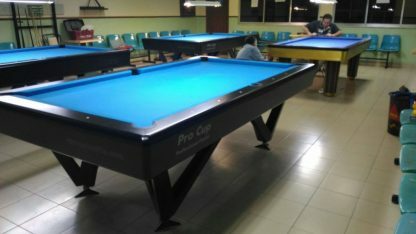 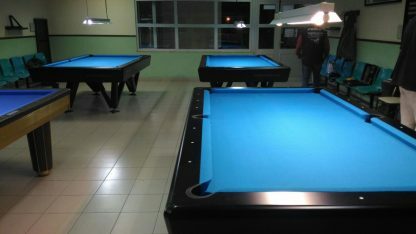 Includes Pro Cup Tournament cloth available in various colors and in option you can choose the Teflon Pro Cup anti cloth, Simonis, Championship, Brunswick Centennial, etc. 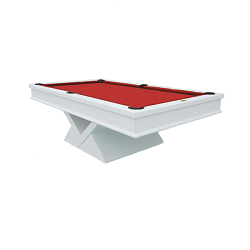 The best Pocket material in rubber easily adaptable to the corner and the contour of the table. Options: Table Conversion Tops, Adaptation for Tennis table and Dinning table. 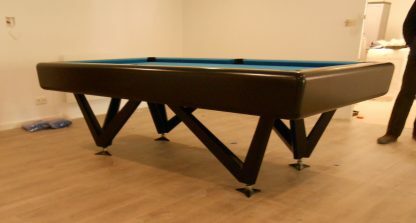 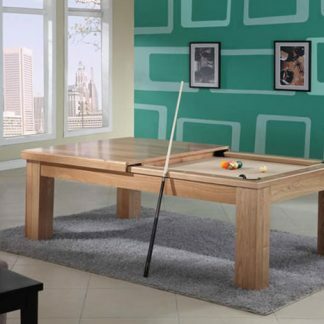 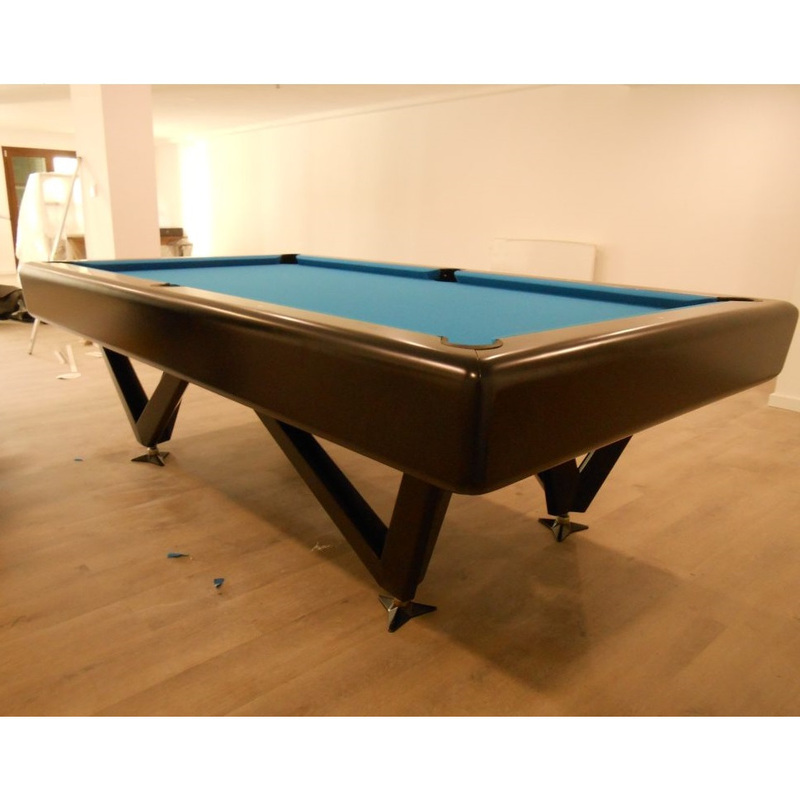 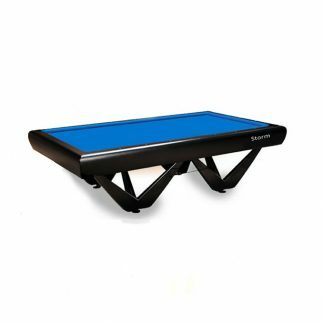 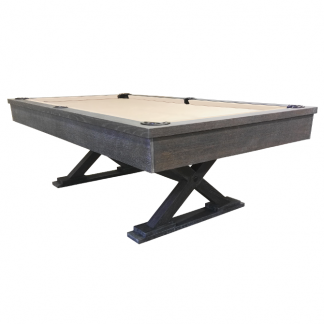 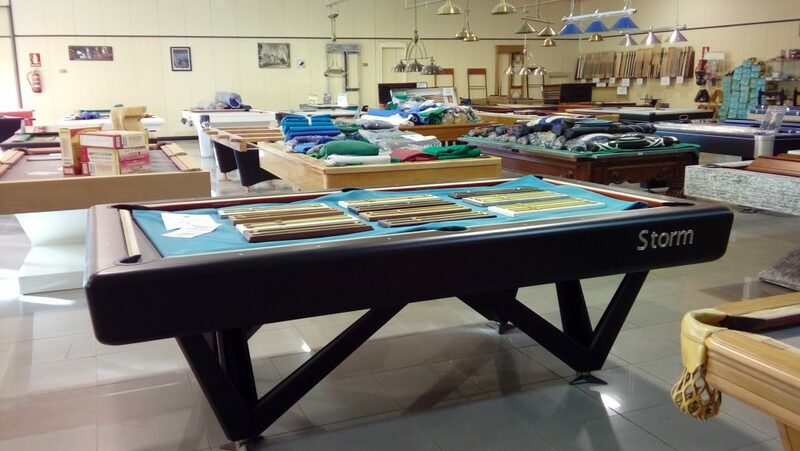 Dining Table adaptation – with the possibility to keep under the table in a special designed cart, Multi Cushion System Kit Carom to Pool / Multi Cushion System Pool to English Snooker. 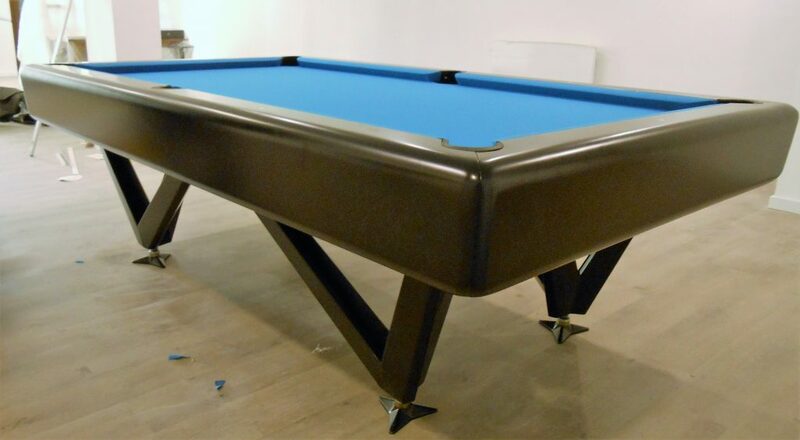 Assembly and transportation by our certified team of Certified Technicians. 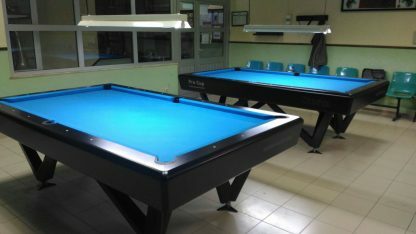 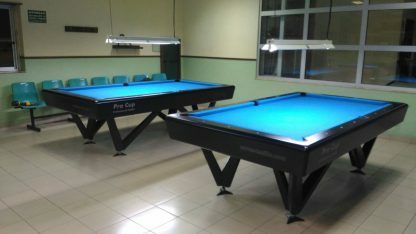 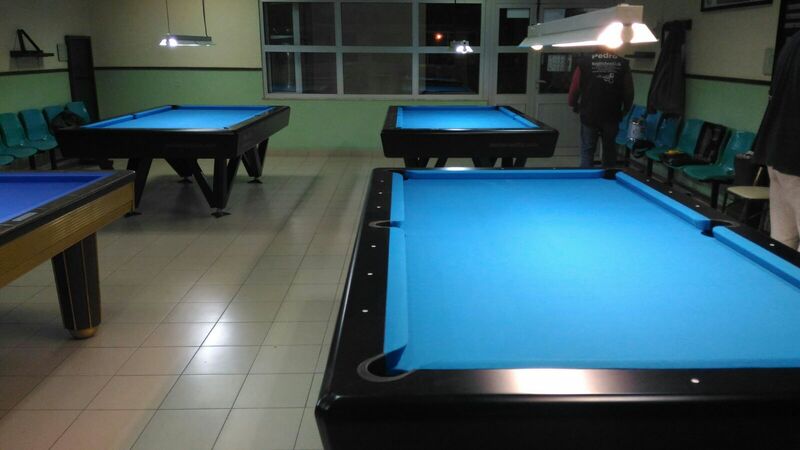 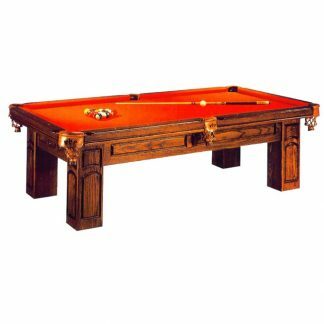 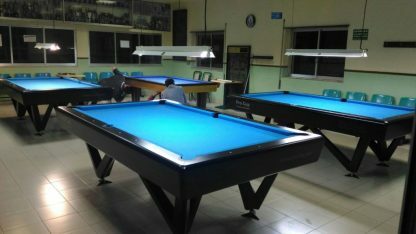 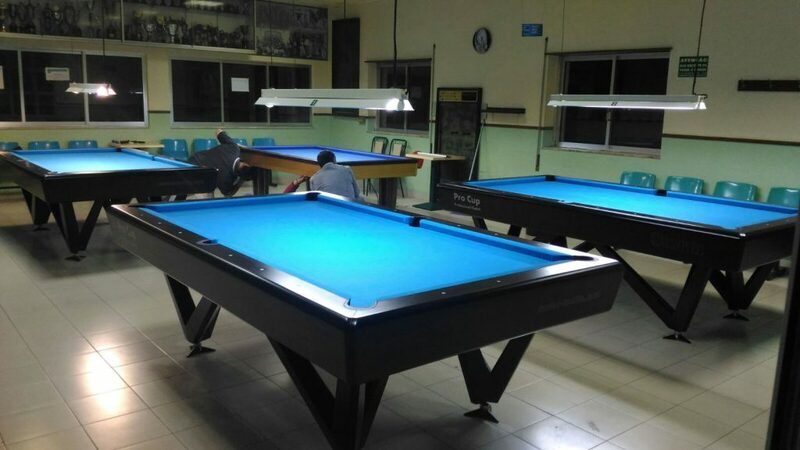 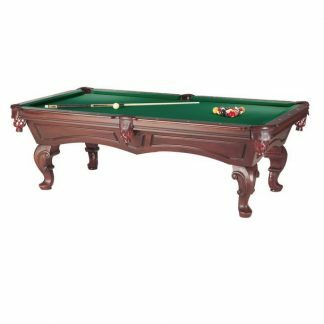 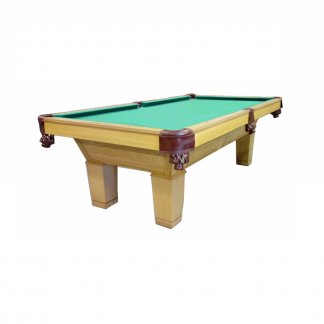 Manufactured in 7, 8 and 9 feet in Portuguese Pool, American Pool, Carom Billiards in any measure, English Snooker and Russian Pyramid Pool. 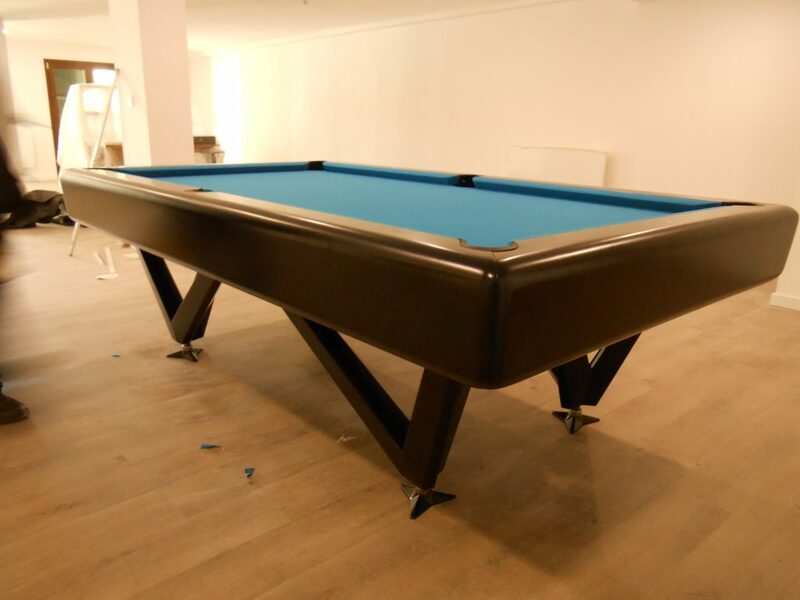 VAT, transport and assembly not included.